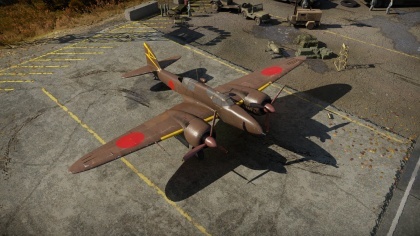 The Ki-102 otsu is a Rank III Japanese twin-engine fighter with a battle rating of 3.0 (AB) and 3.3 (RB/SB). 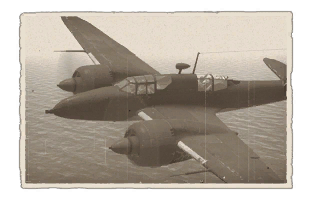 This aircraft was introduced in Update 1.35. 762 310 ??? ~?? ~?